Com2uS put out one of our favorite sports titles a while back with Homerun Battle 3D, and while it’s a bit cartoonish, it’s a lot of fun. 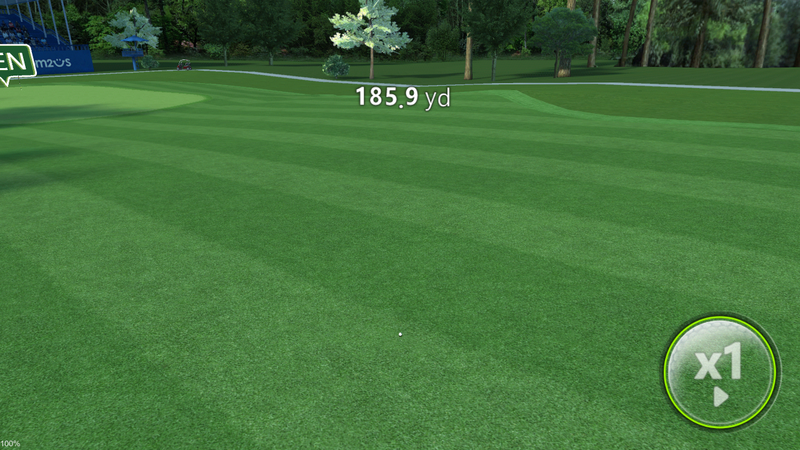 Golf Star is their latest sports title, and if realism is what you’re after it’s just the thing for you. 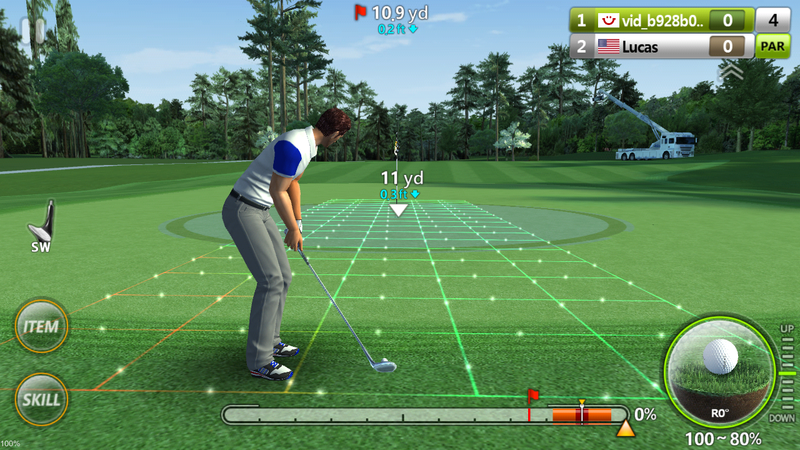 Golf Star breaks out realistic physics in place of funky power-ups to give you one of the best golf games around. Before every swing the game takes all sorts of things into account including humidity, terrain height, and wind along with 70 other factors. This coupled with the gorgeous backdrops, and your arsenal of skills works to give you a realistic experience unlike anything you’ve played on an Android phone or tablet. As great as the game is, it comes in a “freemium” package which means you’ll have to deal with things like using hearts for energy, and the usual in-app purchases. Com2uS has done a nice job handling things for the most part, but it will slow the game down a bit. That being said, there are plenty of ways to earn hearts between the single player rounds, quests, and tournaments. Golf Star also offers up a 10 player online mode that lets you tee off against folks in real-time, and weekly tournaments for prizes. 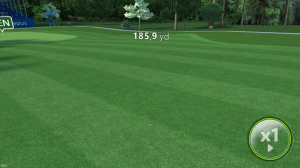 I’ve played every Android golf game under the sun, and Golf Star definitely seems to be the most “complete” golfing experience I’ve seen. The controls may take a bit of getting used to, but they are solid and the graphics are something you just have to see for yourself. I haven’t spent enough time with the game to pass judgment on the in-app setup yet, but we’ll let you know how that pans out next week with our full review. If you’re ready to tee it up, you can pick up Com2uS’s Golf Star for free on Google Play.